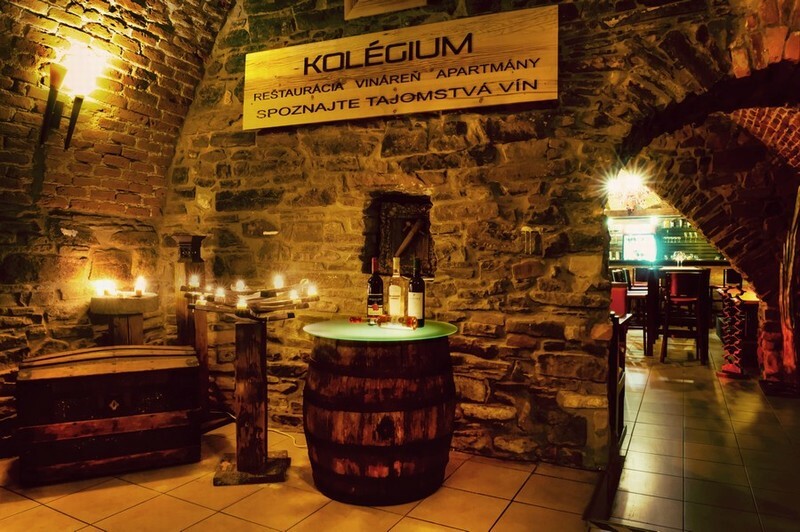 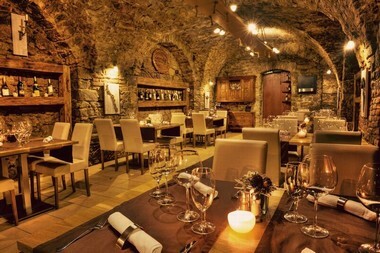 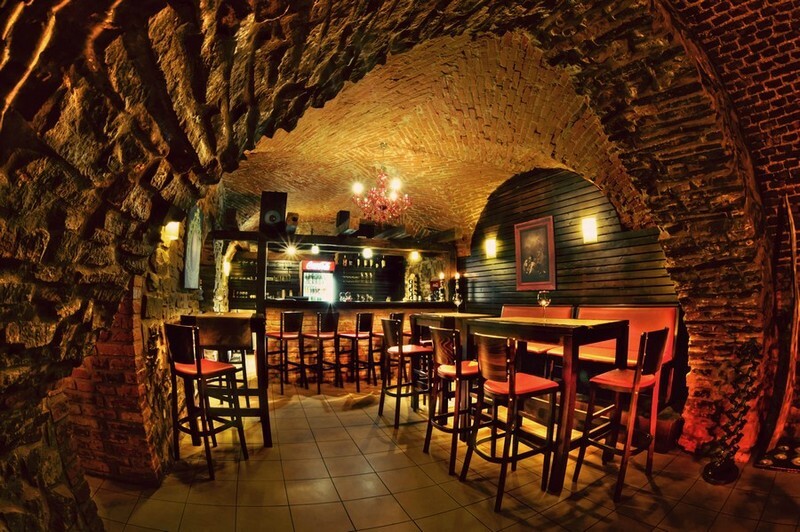 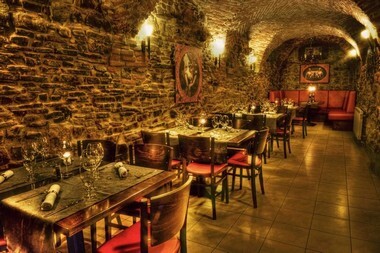 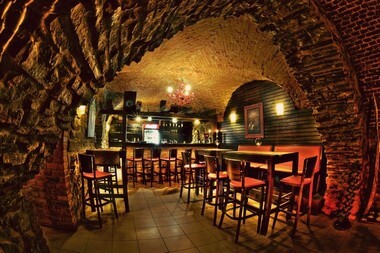 We have recently opened a decent and stylish winehouse in the premises of our gothic cellar, where you can enjoy with your relatives and friends very good traditional Slovak as well as international wines. 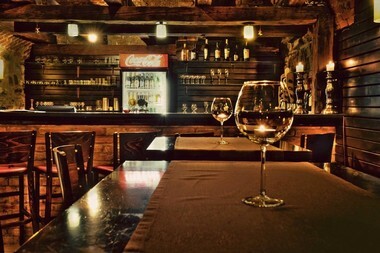 During the lunch time we serve our daily menu here. Except of great wine, delicious food, pleasant music and dancing you can find here a place for your events with capacity of 22 persons in one room, and 40 persons in big room. 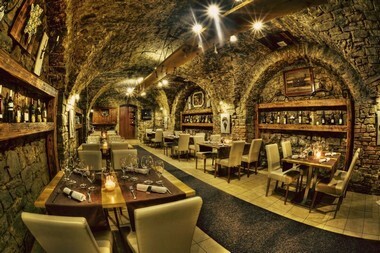 Click here for 3D view.